It used to be that B2C (business to consumer companies) were mostly utilizing search engine optimization however, in today’s world it is imperative that business to business companies have an effective search engine optimization strategy in place in order to maintain their relevancy and success. In this article you will learn why your B2B company needs an SEO strategy and how to maintain the strategy you’ve created. The main difference between the SEO strategy of B2C and B2B is that goal of the campaign. A B2B SEO strategy needs to take into consideration that most sales are not immediate, and that conversion usually does not occur immediately online like in B2C. A B2B SEO strategy eventually needs to convert into a sales in the long run whereas a B2C SEO strategy should get users to convert into an immediate sale. For more tips about SEO strategy for B2B companies click here. Unlike B2B where there is generally one purchaser seeking alternatives, B2B includes a wide array of people. There’s more than one person to consider. Your B2B SEO Strategy should take into account all those involved in the process of the final purchasing. It may begin with an assistant searching all potential suppliers to a specific topic and can end with the CEO searching the potential issues related to that supplier. This could steer away a sale which is why it is vital your search terms take into account a multitude of ideas that searchers could be typing. You can read more about B2B SEO vs. B2C SEO check out this informative article here. Get your users to REALLY stick. A strong SEO strategy will help convince your users to click on your link after reading your company information on a search engine, hence sticking! In a way this is what makes your company “graduate” to the next level of the user’s decision making process increasing the chances they’ll convert into a sale. It’s a crucial step because it’s ultimately what increases your chances of a user to sticking with you as an option. All because of that lovely thing called SEO. Avoiding simple keywords in your SEO Strategy is for the better. B2B users are more likely to type industry jargon into that search box. Incorporating rich and complex language into your content that pertains to your industry will help attract the right crowd. Again, the B2B world has a more challenging task of making users stick so make them feel comfortable and that they’re actually in the right place. 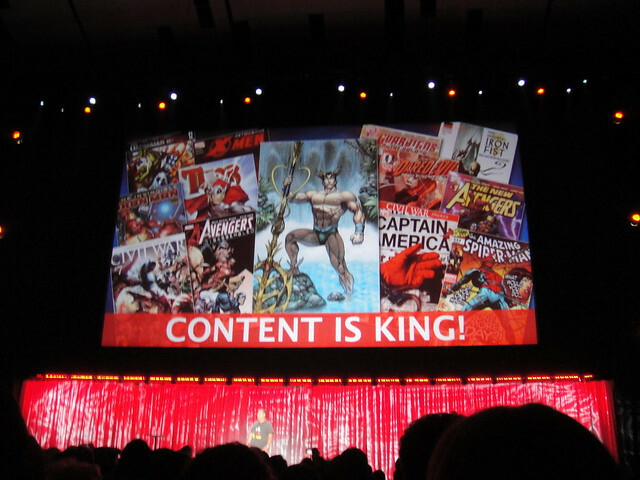 You’ve Heard It a Million Times But, Content IS King! While SEO has certainly evolved it is still considered the best inbound strategy so make sure your content is something you would want to read. The things you publish on your website should influence people to delve deeper into your company. According to Hubspot companies with blogs “generate 126% more leads than those that don’t?” Having a well-crafted blog is crucial in persuading the final purchases and establishes your credibility in knowing your product or service. A B2B sales cycle can be anywhere around 15-30 minutes from search to final sale. But, in the B2B world, a buying cycle may last as long as a few years. One individual may perform countless searches and each one can have a different purpose. A strong SEO strategy will take into account the more generic search terms and the more elaborate ones that follow the evolution of the buying cycle in a B2B world. 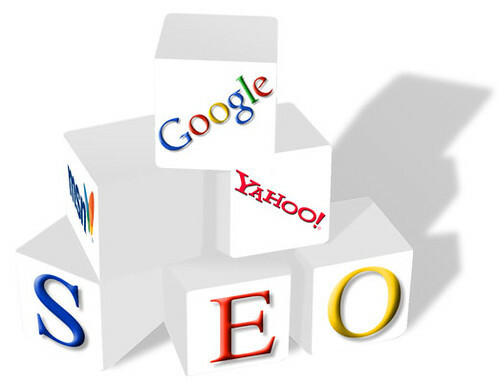 All SEO key words that may be used during the various phases of a purchasing cycle should be taken into account. Read more on social media blogs Blogspot, WordPress, Weebly and Storify. Every search engine optimizes page rankings a bit differently. If your prospects might be using a search engine other than Google it would be in your best interest to optimize your page for the various search engines you are targeting. However, most purchasers prefer Google so make sure your strategy ensures that you are high on the results. B2B marketers have a challenging task at hand as they have to work harder to convince users that a product or service is best suited for them. The heart of a successful B2B SEO Strategy is diverse keyword activity used correctly. With a proper SEO strategy, a B2B company is much more than just another search engine result “found” on the internet, it’s a conversion. This entry was posted in Internet Browsing Software. Bookmark the permalink.